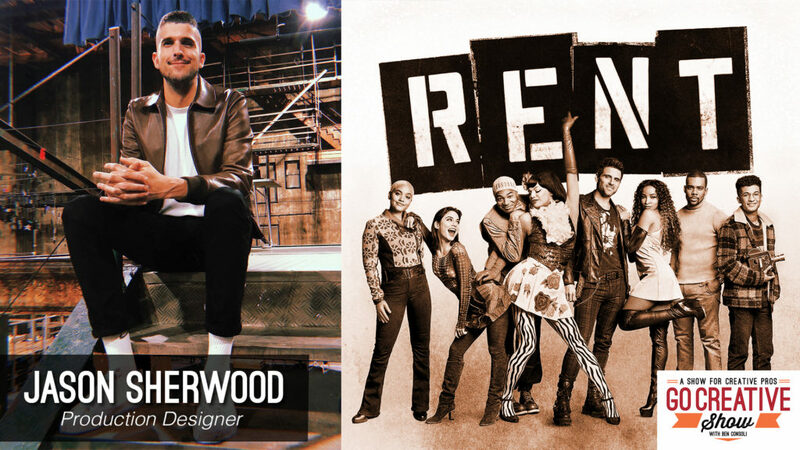 RENT Live on Fox production designer Jason Sherwood shares behind the scenes secrets. Go Creative Show host Ben Consoli welcomes Jason Sherwood, the production designer of RENT Live on Fox. Jason discuss blending his design direction with the iconic broadway show, working with the director and cinematographer to adapt RENT for live TV, the importance that RENT plays in today’s society, and much more!